* Special processing such as making holes, slitting or counter mark on the labels or mount is not necessary. 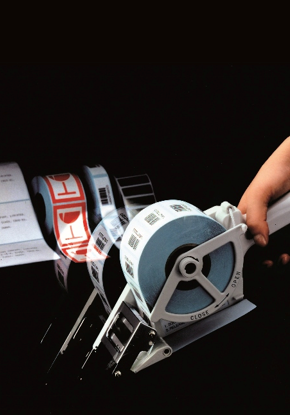 Regular winded labels or ones issued by a barcode printer can be used as it is. * The machine detects the label size automatically. Adjustment of the machine depending on the size is not necessary. * Applicators can be used anywhere without power supply. * The maximum label width is 100 mm. 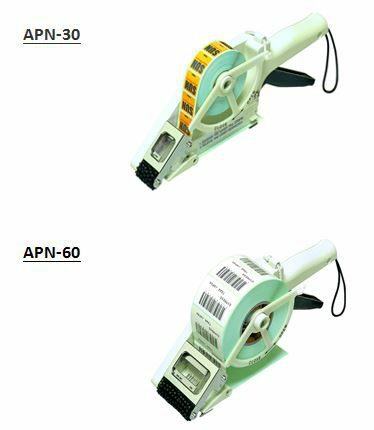 APN10-30 is for the small-sized labels. This is the high-end equipment not only for the rectangle labels but round/oval shaped labels. 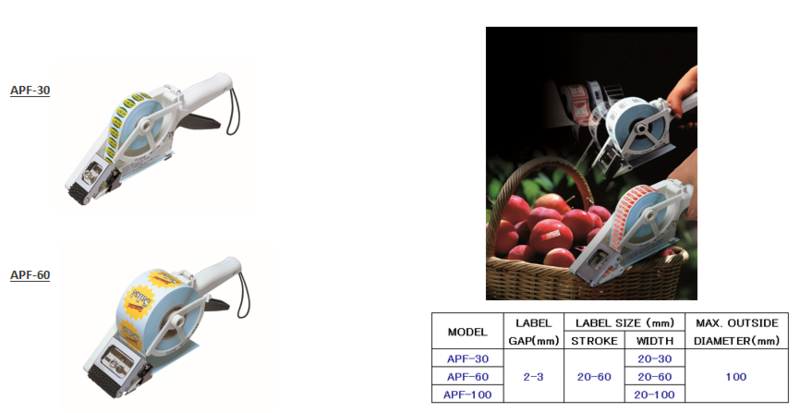 Adjusting the mechanical sensor of APF label applicators actualized applying to various shaped labels and stickers. 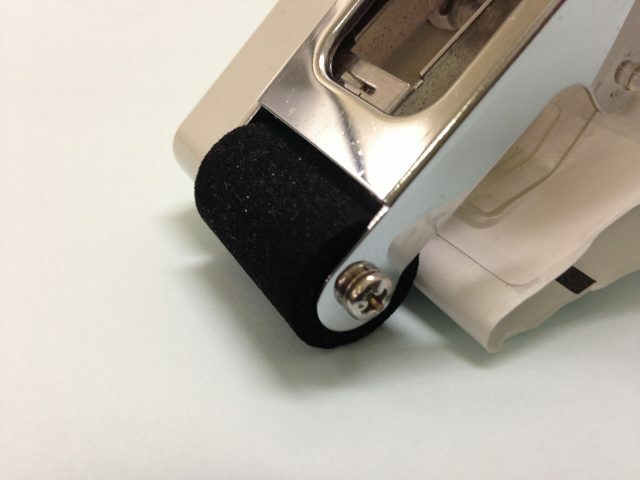 It is a all-round type of labeler. Paper Quality: The label thickness is required over 50 microns. For film or synthetic paper, it needs to be discussed. Release Liner: Blue glassin type is recommended. Core adapter: 38mm adapter is attached for APN/APF-60 and APN/APF-100. 28mm adapter is attached for APN/APF30 and APN10-30. Diameter of paper core: 1.5 - 2.0 inch paper core is preferred to 1 inch core because of the number of rolling and additional weight. Label shape: APN series is for rectangle shape. APF series is for other kinds as well as rectangle. 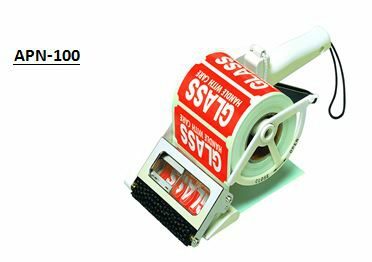 Towa's Label Applicators are High-Quality and Easy-to-Use products that are popular all over the world. It is a useful and essential tool at the stores, warehouses for logistics, courier companies, food processing companies, fruit and vegetable production facilities and for selling label printing machines. All products are made in Japan. TOWA stands for High Quality. 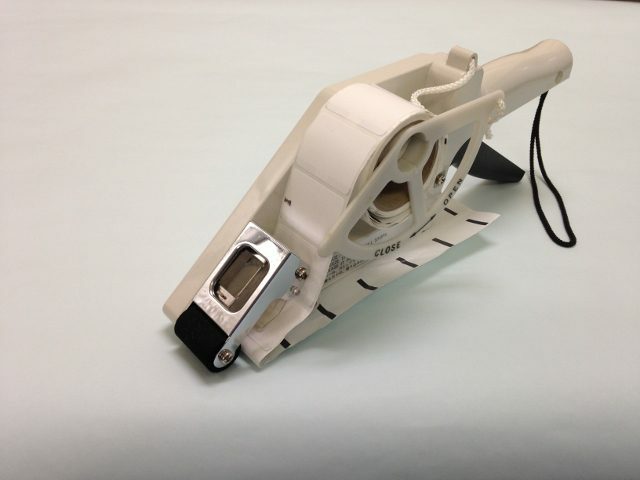 The Label Applicator is TOWA's unique product that had obtained a patent for the first time in the world. 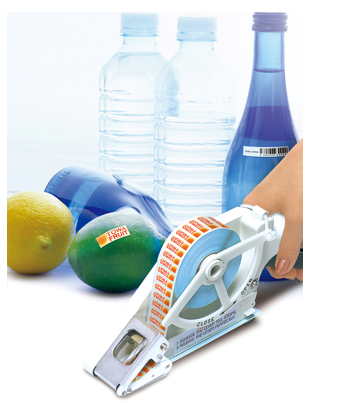 *Ideal Label Applicator for fruit labeling! Delicate label attaching to soft skin of fruits, as Banana, Abocado, Kiwi Applie....is possiblle. 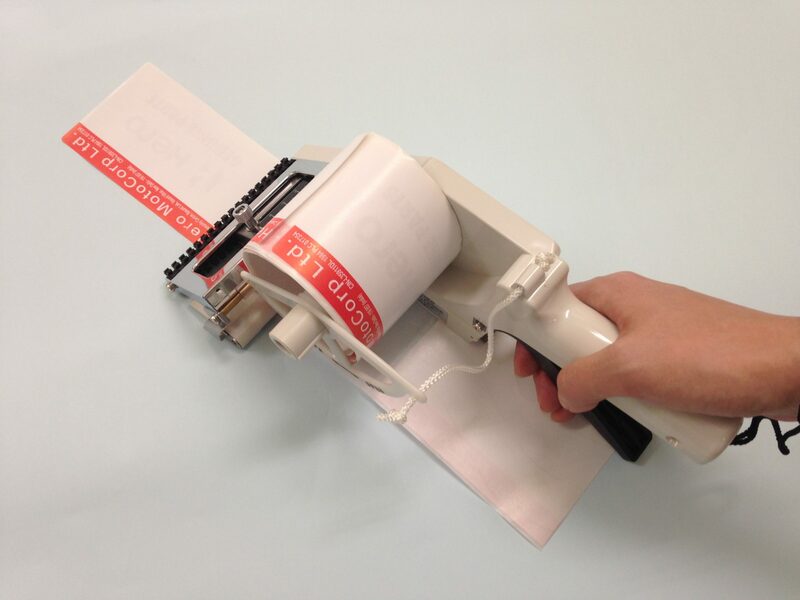 *Ideal Label Applicator with 4' width labels. Full-fit to 4 inches' width labels. No damage to soft skin of fruitss by Sponge Roller. 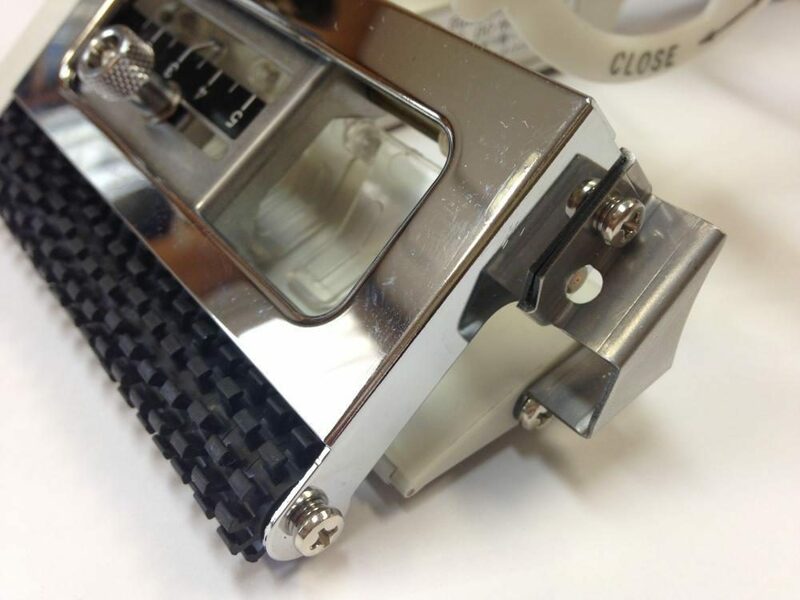 Stable and accurate label dispensing with extended fixer.